We are a family run business based in Wappingers Falls, New York, offering personalized, hassle free, high quality tree work to our customers. 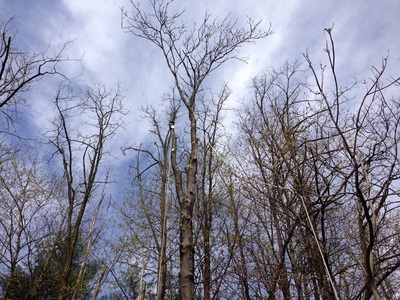 We possess the equipment, tools and the safety devices necessaryto offer a quality range of services to our clients including: Climbing, Tree Take-Down and Tree Removal, Tree Pruning and Trimming, Stump Grinding and Stump Removal, Tree Topping, Cable Bracing, Shrub and Ornamental TreeCare, and Chipping. Our crew of highly experienced and fully trained climbers and skilled groundsmen work together to provide safe, efficient, quality and professional tree care for both private residential properties and commercial developments. Our business values are reflected in the reliable, honest and affordable services we offer. 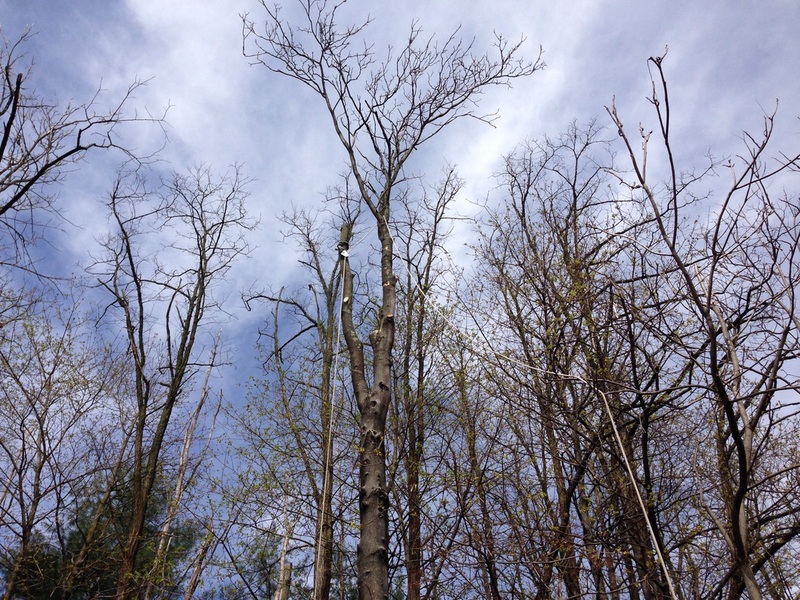 We handle all aspects of tree work from Prevention and After Storm Cleanup services to Tree Removal and Felling, Stump Grinding and Stump Removal, Cable Bracing, Tree Pruning and Trimming, Tree Topping, Shrub and Ornamental Tree Care, Tree Transplanting and Chipping. We offer emergency tree service within 24 hours of storm damage should you require our services to deal with a tree or trees damaged in bad weather or in an accident. We respond quickly to your needs after a storm as we know working safely and effectively in and around the trees and your propertyare essential to both you, as the customer, and us, as your Tree Service provider. We are passionate about trees and focused on your safety and the surrounding property, and the safety of our crew members. We have a comprehensive Health and Safety system in place and carry out risk assessments on all projects. 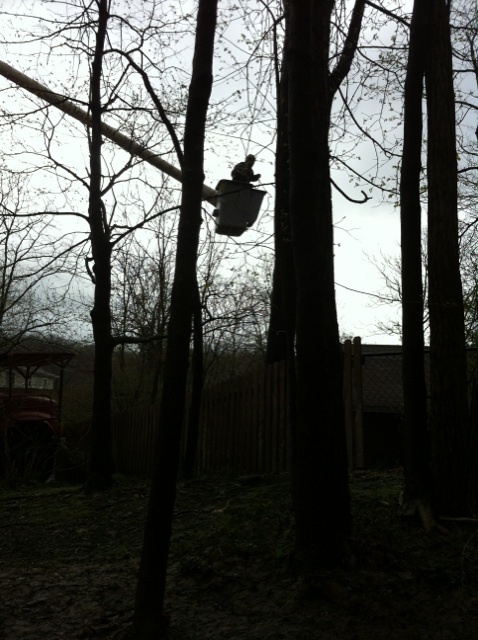 Any potential danger to the Climber/Arborist would be assessed on site prior to work being carried out. We inspect sites prior to implementing our work to ensure we do not destroy nesting sites or other animal roosts and strive to have a minimum impact on other habitats. ArborBossNY tree service recognizes the vital importance of all issues of staff welfare, client and public safety. Forestry and tree management are potentially hazardous jobs and we are committed to Health and Safety in all our activities. Constant attention to detailed site assessment and risk assessment is carried out prior to commencement of any work. 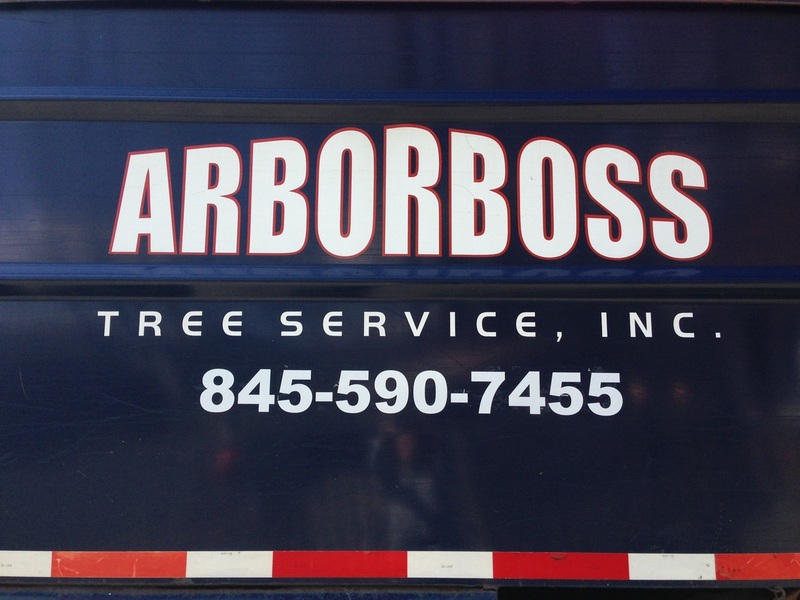 The skilled assessment and pruning of trees for reasons of health, aesthetics and safety requires extensive knowledge and ArborBossNY staff will carefully consider all aspects of the customer's requirements and the subject tree's need and base its work upon these factors. We have always expected high standards of skill and commitment from our staff and believe this to be a vital asset to our business. Evaluating the tools and equipment a tree service business has access to is something you should look into before choosing who you will do business with. They should have bucket trucks as well as different sizes and styles of ladders. Chippers are another crucial tool that all reliable tree trimming companies should use. In addition, tree trimming companies should have easy access to a variety of pruners and shears as these are what actually shape the tree. Stump grinders in addition to chainsaws will also be brought to the jobsite by any tree removal company that has any level of experience. Our crew is properly trained in the using of all of this equipment, and they always bring it with them when required. If you think you have the slightest need for a qualified assessment and recommendation, contact us, and we at ArborBossNY shall supply an obligation-free assessment and advice. If we feel there are any potential health and safety hazards regarding any tree work that may have to be done on your property, we will discuss these issues and make you aware prior to undertaking these works. Call us at (845) 590-7455 or contact us by completing our simple, no obligation form.